It should be no surprise that many citizens of some developed nations practice rainwater harvesting. One big reason why they engage in the practice is the collective concern with the effects of climate change in their respective countries’ water supplies. 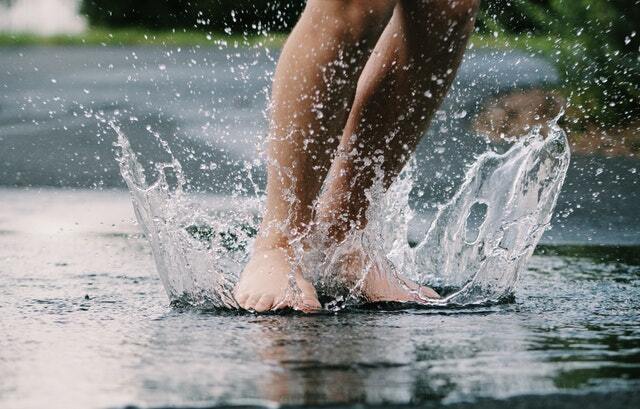 A second big reason for their practice of rainwater harvesting has to do with the increasingly growing water demand in several regions of the countries they live in. The third major reason for their practice of rainwater harvesting is the unreliable quality of the water pumped to their homes at times. Citizens of different developed nations have different ways of collecting rainwater. 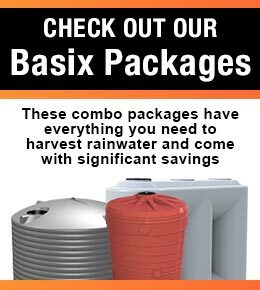 Details of rain harvesting practices in some developed countries are mentioned below. The citizens of Singapore, a small nation facing a steady increase in population, are constantly on the lookout for different sources and methods of harvesting rainwater. Today, residences have light roofing set up as catchment, with any water collected then stored in cisterns so it’s ready for use in tasks which don’t require potable water. In Changi Airport is a large rainwater harvesting system which works by moving rain from all runways and greens into impounding reservoirs. One helps in ensuring the balance of flows when tides and high runoffs come, while the other collects runoff. Like the residential system mentioned above, any water that’s collected in the airport’s system is intended for use in tasks which don’t require potable water, like firefighting and toilet flushing. 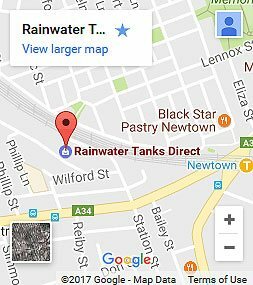 Rainwater harvesting is a practiced promoted in Tokyo to help prevent water shortage, secure emergency water supplies, and control floods. A sports venue in Sumida, the Ryogoku Kokugikan Sumo Wrestling Arena, is able to use rainwater extensively because its 8,400 square metre rooftop serves as its rainwater harvesting system’s catchment area. Any rainwater collected from the catchment goes down into a storage tank with a total capacity of 1,000 cubic metres. This water is then used for toilet flushing. A system similar to the one in Ryogoku Arena exists in Sumida City Hall, other private establishments, and other public facilities in the area. The residents of the Mukojima district of Tokyo set up “Rojison,” a system that collects rain from every roof of every residence like the typical steel rainwater tanks. Any water collected is then used for tasks such as firefighting and gardening. Further purified, the water can be used for cooking and consumption. In the later parts of the Nineties, Berlin introduced rain utilisation systems in its re-development program to help save the city’s water and control the severity of urban flooding. Involved in this program are the roofs of 19 structures of the Daimler Chrysler Potsdamer Platz project, which they used for catching rain, which is then stored in a tank with a capacity of 3,500 cubic metres so it’s ready for use in flushing toilets, refilling a pond, and gardening. Also in Berlin is the Bells-Luedecke-Strasse project. Rain from all roofs in the area (total area measuring 7,000 square metres) is moved to a rain sewer before it is moved to a cistern with a capacity of 1,600 metres. It’s worth noting that water in the cistern is also sourced from parking lots, pathways, and roads, and for this reason, it should be treated in several stages prior to its use in toilet flushing and gardening. The systems helped the city save water and eliminated the chances of pollutants reaching surface waters. Gansu Province, China, developed irrigated land and supplied drinking water to almost a couple of million people. This amazing feat was achieved with the creation of tanks and rain collection fields. Also, they provided farmers places for growing cash crops.